Scotland’s top performing state secondaries have been revealed in The Herald this week with three of the top five located here in East Renfrewshire. In addition, all but one of the secondary schools in East Renfrewshire ranked in the top 50. In the Herald’s annual league table of Scottish state schools, 339 schools were ranked in total. The benchmark popular with universities – the percentage of pupils passing five or more Highers by the time they leave school – was used as the basis of these results. Exam results are often very closely linked to the social mix within a school community, so the league table also included the percentage of children each school from the 20 per cent most disadvantaged neighbourhoods as per the Scottish Index of Multiple Deprivation (SIMD). 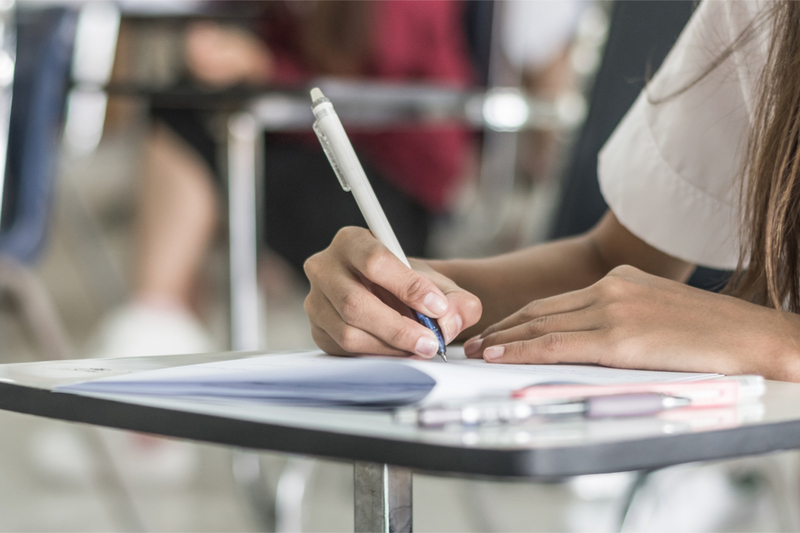 The results also feature a benchmark figure worked out by the Scottish Government to show how well the pupils perform compared to those in similar areas elsewhere in the country in order to see whether individual schools are under or over performing. However, it’s worth noting that the publication of school league tables based on exam results a contentious issue as they can be seen as misleading because they focus on one measure and do not inform parents about the wider context of a school or how much it helps pupils improve. The benchmark of the proportion of school-leavers who have achieved five or more Highers is a good indicator of the school’s performance but doesn’t tell us if the results were achieved in fifth or sixth year and is the results favour school were more pupils stay on. In addition, a major issue with tables is that they don’t take any account of the social mix of a school because schools in leafy suburbs tend to have a higher proportion of pupils from more affluent backgrounds and these tend to perform better in exams.